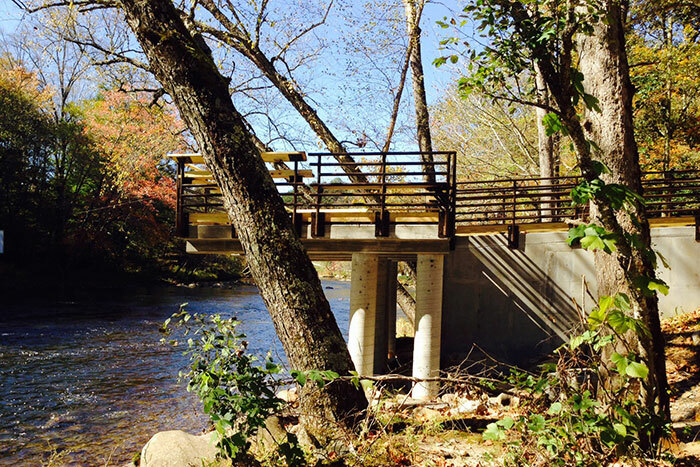 Ramp & Pier: Old 288 From Bryson City. Take US 19 S to right turn at SR 1323 (Slope St.; begins at bridge by Walgreens). Travel Slope St. .2 miles and turn left at the blinking light onto SR 1321 (Bryson Walk). Bryson Walk becomes Old 288. Travel 1.6 miles and turn left to follow the river continuing on Old 288. Travel .8 miles to the area at the end of the road. 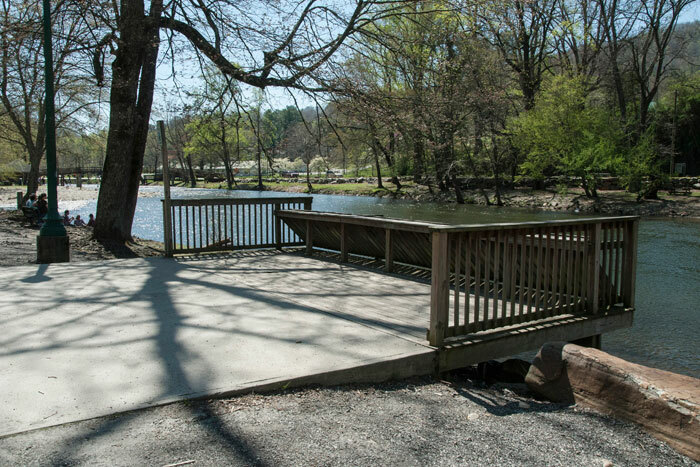 The ramp is handicapped accessible, and there are picnic tables, handicap accessible restrooms, covered pavillion, hiking trails and handicap fishing pier at this location. Ramp only: Lemmons Branch From Bryson City take US 19/74 West to NC 28 N (right turn towards Robbinsville). Follow NC 28 about 3 miles to the sign for the Tsali Recreation area. Turn right and follow signs to Lemmons Branch Boat Ramp. The ramp is handicapped accessible. 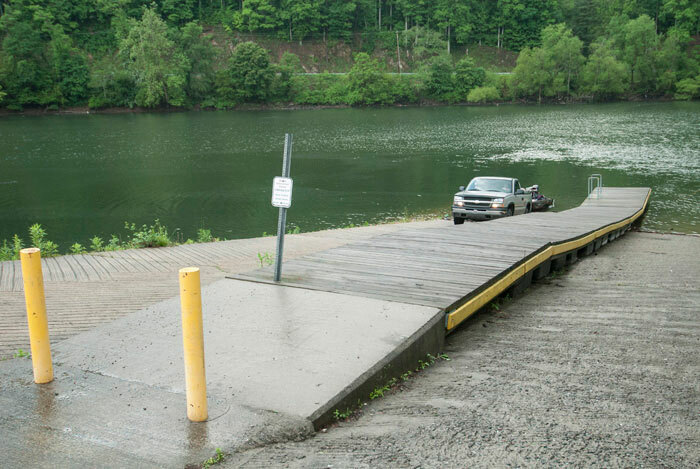 Ramp & Pier: On Cheoah Lake, just below Fontana Dam, the Lewellyn Branch public boat ramp and fishing pier are both handicapped accessible. From Bryson City take US 19/74 West to NC 28 N (right turn towards Robbinsville). Follow NC 28N about 25 miles, crossing the Little Tennessee River just below Fontana Dam. 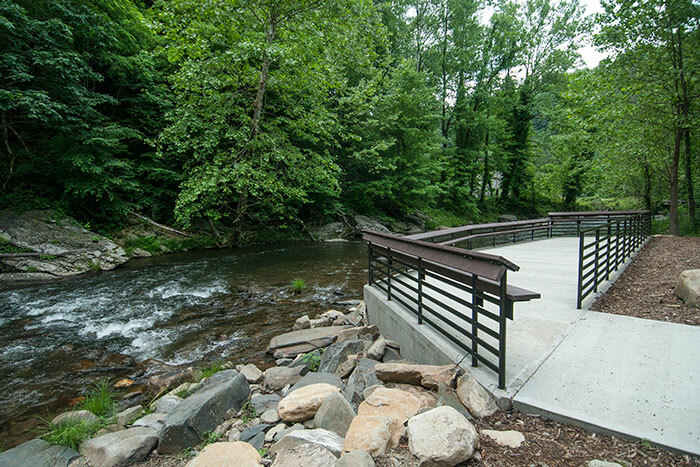 Pier: Follow US 19/74 West of Bryson City through the Nantahala River Gorge to a left turn onto Wayah Road. (State Road 1310). 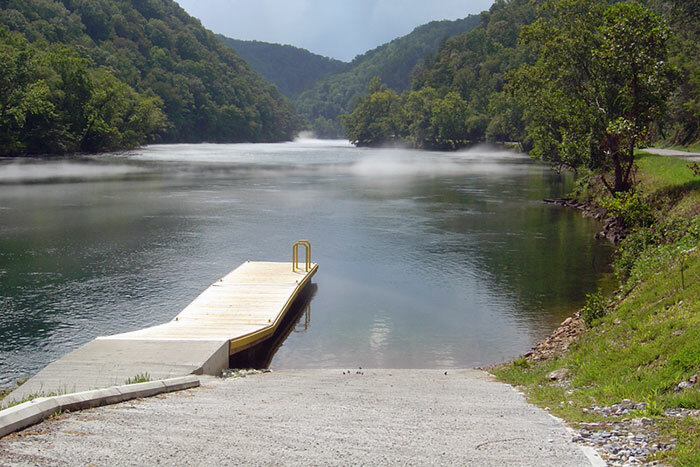 The parking lot for the pier (Wishon's Fishing Hole) is on the right just after you cross the first bridge — about one-quarter mile beyond the rafting put-in and parking, which is across from the power plant. 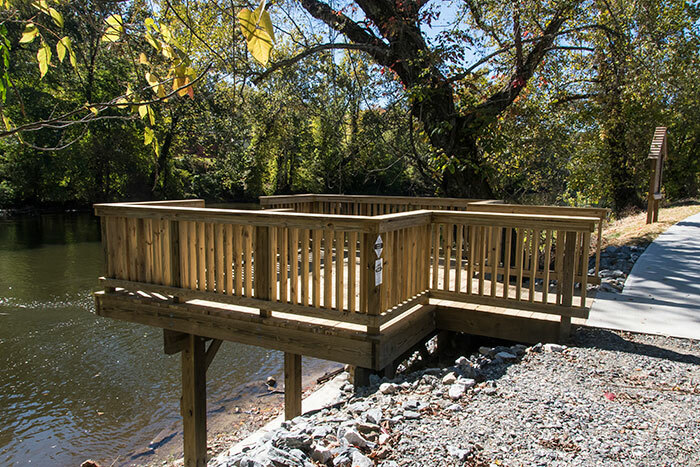 Pier: Follow US 19/74 East of Bryson City. Just past the bridge over the Oconaluftee River (sign for Whittier), take the Dam Road (in the curve). 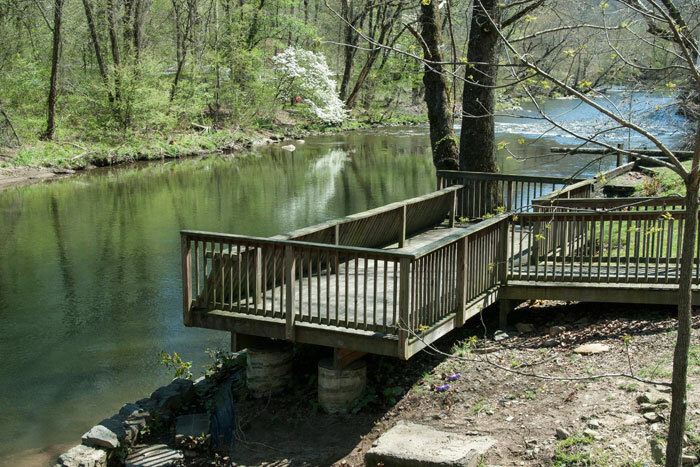 A handicapped accessible fishing pier is about 300 yards up the road, just below the dam. There is a sign for the Bryson Tailrace Access Area at the parking. This area also has a canoe / kayak portage trail around the dam with suitable launch / takeout sites. 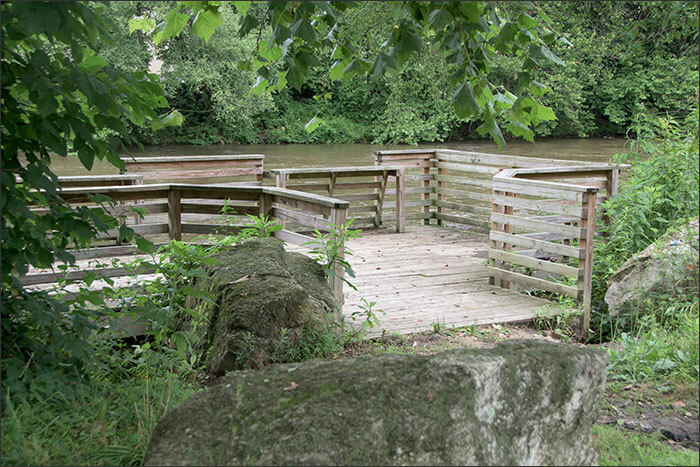 Piers only: There are two handicapped accessible fishing piers on the Oconaluftee River in downtown Cherokee. One is on US 441 N on the west bank just south of the Dairy Queen restaurant. The other is on Acquoni Road on the east bank at Island Park. Pier 1: In downtown Bryson City, travel north on Everett Street. After crossing the bridge, take the first right on to Island Street and travel three short blocks to the pier. Pier 2: Follow US 19 West about one mile out of Bryson City turning at the traffic light at Walgreens. 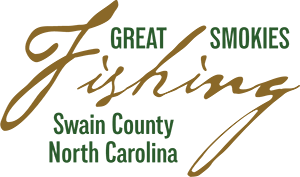 Just past Ingle's Grocery on the left, you will take a right turn at a Horse Arena sign. 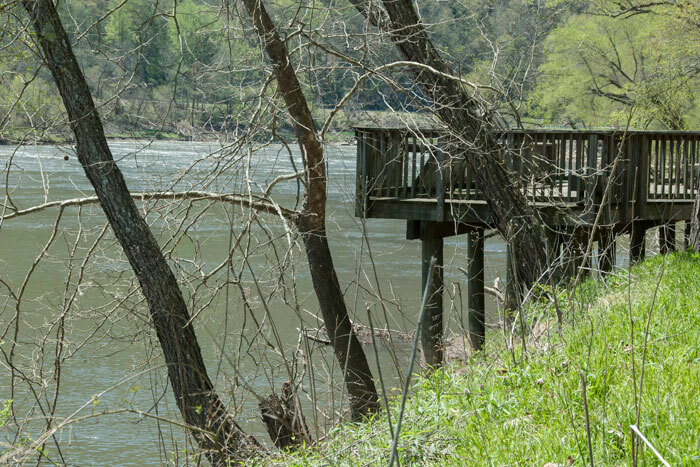 Follow the dirt road to the river and continue until you see the pier on your right. This road is open from 8 am to 7 pm.